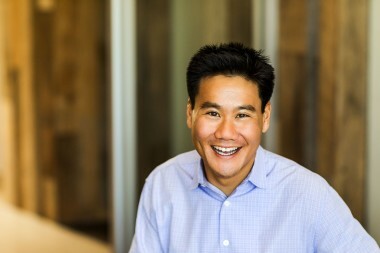 Venture Capital firm Greylock Partners just announced that it has tapped Jerry Chen, a former vice president of product management and marketing, as its newest partner. The firm announced the move in a corporate blog post this morning. Chen has been with VMware, the company best known for its virtualization technology that lies at the heart of so many data centers, since 2004 during the years it grew from 400 employees to 15,000, and reached $5 billion in revenue. He was also briefly a venture capitalist at Accel Partners. The move fits well with Greylock, which has been investing quite a bit in the red-hot enterprise startup space in recent months and years, backing companies like Workday, ServiceNow, Cloudera, Palo Alto Networks and Imperva, to name only a few.